In the speed update process of the Strap-down Inertial Navigation System (SINS), an improved paddle error compensation algorithm is proposed to solve the problem that increasing the number of subsamples will reduce the system speed update frequency, but increasing the sampling frequency will increase the hardware burden. The gyroscope and accelerometer sample values of the first two cycles and the current cycle gyroscope and accelerometer sample values form a window, and the sliding window is used for paddle error compensation. 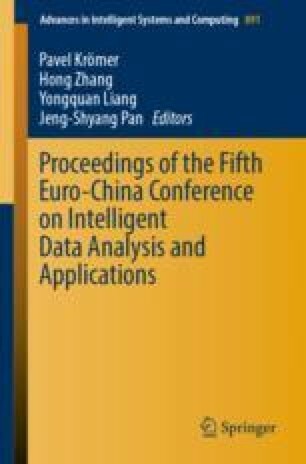 In this paper, the principle of the three-sample paddle error compensation algorithm based on sliding window is discussed in detail. The performance of the proposed algorithm and the traditional three-subsample algorithm are compared and tested. The experimental results show that the proposed algorithm can increase the speed update frequency by 2 times without increasing the sampling frequency, which has good application value. This work was supported by National Nature Science Foundation of China (NSFC) under Grants 61671356, 61201290.